Philip retired from investment banking to write. To date he has written 9 books on trading forex, 3 short stories, and one poetry book. In this hub we will look at the major stock markets outside of America. We can see patterns in how and why the capital markets have developed together with exchanges that reflect the growth of a country and its advances in communica­tion technology. There is also a close correlation between a country’s economic growth and the growth of its capital markets. The development of all capital markets have several processes in common: (1) as volume and liquidity increase, a call market becomes continuous; (2) changes in technology foster automation; (3) “institutional investors” begin to dominate trading; (4) institutional trading fosters the development of efficient trading vehicles such as “baskets” of securities and derivatives; and (5) investors begin to look at foreign investment opportunities. Global competition among exchanges has pushed all exchanges towards the adoption of technolo­gy and the standardization of operations such as clearing and settlement. However, signif­icant differences in the mechanics of fair price determination and settlement still remain. The six Australian stock exchanges(one in each state capital) have long since merged to form the Australian Stock Market. 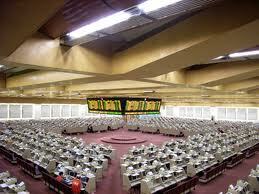 A “Second Board” was established to facilitate trading in small companies. 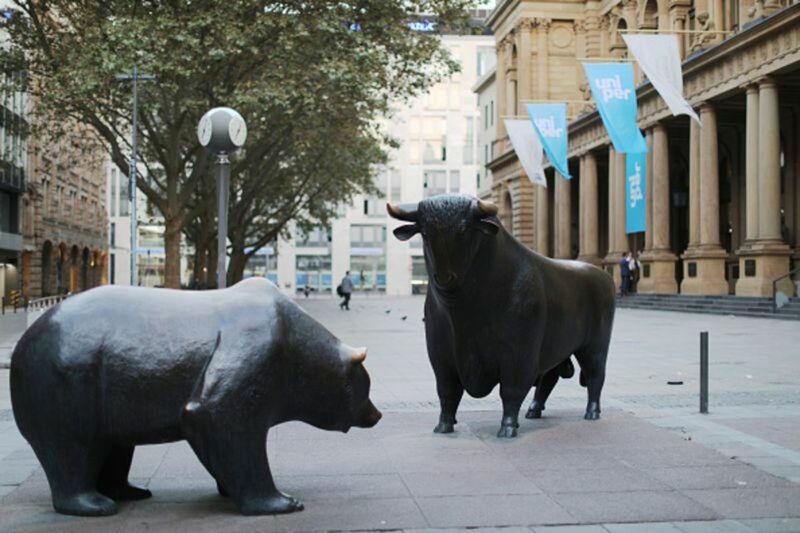 An automated system, SEATS (Stock Exchange Automated Trading System), has now replaced the auction system and trading floors in Sydney and Mel bourne. Also a fully automated clearing and settlement book entry system is in use. While industrial stocks predominate, natural resource stocks, particularly gold mines, comprise a large part of the market. The exchange lists some foreign securities including U.S. ones. Because of the time difference, the market's opening overlaps the Pacific Stock Exchange’s closing. Round lots are dependent upon the share price. “Share brokers” only conduct business for clients. Specialists only handle odd lot orders and are rapidly being replaced by automated systems. Fixed commissions have been abolished. There are five exchanges in Canada: the Toronto, Montreal, Vancouver, Winnipeg, and Alberta exchanges. Montreal and Toronto are the largest; the Toronto Stock Ex­change has the largest trading volume. Each exchange is regulated by provincial secu­rities acts. 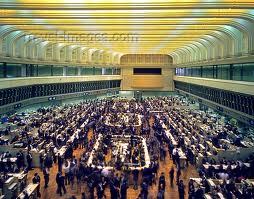 The Toronto Stock Exchange introduced automated trading in 1977; today, half the listed stocks are traded automatically. The exchange has automated systems for small orders and, unlike the U.S. exchanges, it limits orders. 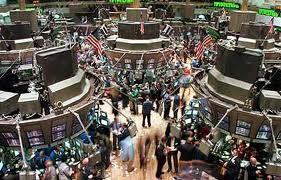 Shares trade in board, or round lots; the lot size is dependent upon the stock’s price. The TSE also sets maximum bid-ask spreads on individual securities based upon their price and trading volume. The Montreal Stock Exchange's growth has been hampered since 1977 by Quebec’s French language requirement. However, most securities are listed on both the Montreal and Toronto exchanges. The Vancouver Stock Exchange has a reputation as a speculative market and is known for raising risk capital for small companies, particularly natural resource ones. Many companies are listed on the Vancouver exchange and in the U.S., primarily over-the-counter. The Winnipeg Stock Exchange, like the NASDAQ, has no floor; trades are negotiated by phone. The London Stock Exchange (LSE), officially the Inter­national Stock Exchange of the United Kingdom and the Republic of Ireland, incorporates rates exchanges in the UK, and Ireland. 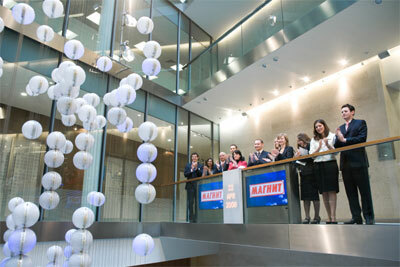 It also has an office in Johannesburg, South Africa, to facilitate trading in South African shares listed in London. After the Big Bang occurred on October 27, 1986, fixed commissions were eliminated and foreign firms were permitted to become members of the Inter­national Stock Exchange. Trading is governed by the Financial Services Act of 1986 and the Securities Invest­ments Board, consisting of public and industry members. Members promptly aban­doned the floor in favor of the Stock Exchange Automated Quotations or SEAQ electronic terminals, a system comparable to NASDAQ in the U.S. The ISE lists more stocks than the NYSE, including many foreign ones, and is the leading market for internationally traded shares. 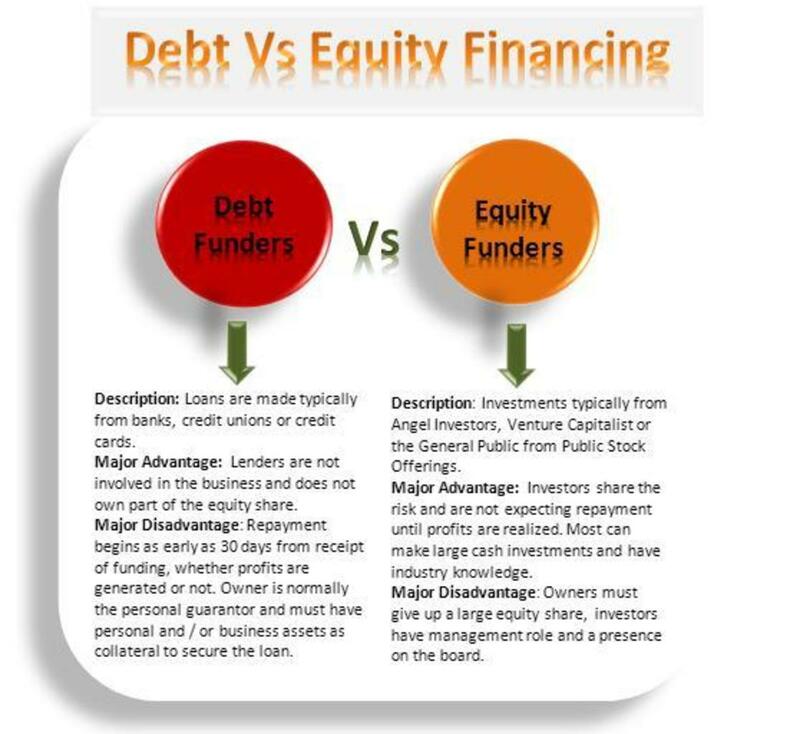 There is an Unlisted Securities Market (USM) for smaller com­panies and a “Third Market” for even smaller companies. Settlement is now “rolling,” as in the U.S. based upon trade date. An interesting anomaly is the application of the term “shares” or “equities” to common stocks and the term “stocks” to bonds and fixed income securities. The Paris Stock Exchange (or Paris Bourse) includes the Paris exchange and six formerly separate regional exchanges. After a Petite Bang in the late 1980s, trading was fully automated. The brokers’ monopoly was ended by the permitting of foreign firms to own French firms and start new ones. While retail commissions are still fixed, commissions on institutional orders are now negotiable. There are three markets: a first, or “official,” market, a second market, and an over-the-counter market. 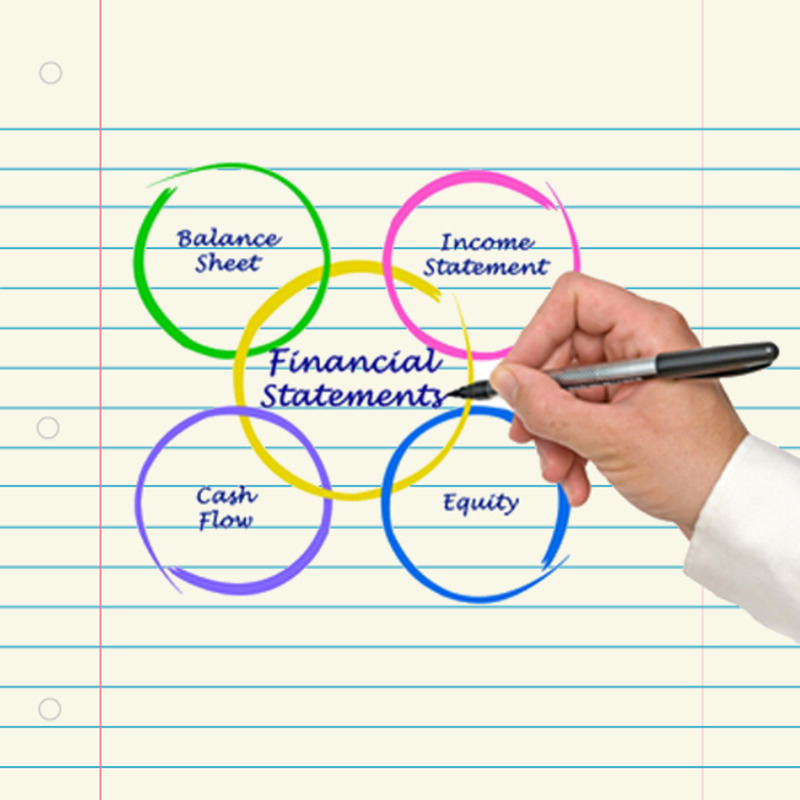 The official market consists of a cash market and a forward, or futures, settlement market. The second market consists of companies that have applied for listing on the official mar­ket. The over-the-counter market is also called the “ordinary” market. Only stockbro­kers can trade, and only for their clients’ accounts. Bearer and registered shares are available. The Stock Exchange of Singapore and the Kuala Lumpur Stock Exchange (in Malaysia) have been closely intertwined throughout history. However, they formally broke apart in 1990 and the Stock Exchange of Singapore started an over-the-counter market to accommodate the unlisted Malaysian stocks. The stock exchange has two Boards, or sections, one for large and one for small compa­nies. Listings include industrial, plantation, and mining concerns. Some American over-the-counter stocks are also listed. Trading is conducted electronically on SESDAQ, a system comparable to NASDAQ. Brokers phone orders to a clerk who “posts” them on an electronic trading board that displays the highest bid and the highest offer. When a bid and offer match, a trade occurs. Board lots and trading increments are dependent upon the stock’s price; higher share prices, for example, imply smaller board lots and larger trading increments. First and second section stocks may be set­tled by “ready delivery,” that is, the following Tuesday. First section stocks may also be settled in the future, on the last Thursday of each month at no additional charge. Commissions continue to remain fixed. The Tokyo Stock Exchange, one of eight in Japan, handles most of the trading of Japanese stocks. The TSE first section, comprising large capitalization stocks, the TSE second section, comprising small companies, and over-the-counter trading are highly automated. Trading in the largest listed companies is, however, still conducted by an auction process comparable to that of the U.S. exchanges. There are daily limits to price fluctua­tions. Share prices tend to be lower than in the U.S. because companies have more outstanding shares. 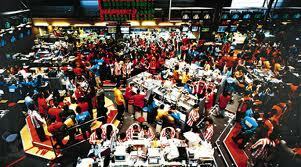 Like the Stock Exchange of Singapore, round lots vary in size and are based upon a common stock’s price. Here too, commissions remain fixed. The exchange’s membership is corporate, not individual. The membership includes regular members, comparable to U.S. brokers, and Saitori members, who are intermediaries, not specialists or dealers, who process and match orders for regular members. Brokers can trade with one another and report the trade to the Saitori. The Saitori members receive a monthly commission from regular members that is based upon the share volume they han­dle. There are four loosely affiliated stock exchanges in Hong Kong. 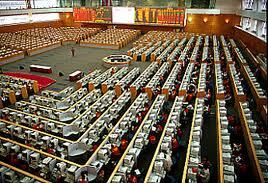 The largest are the Hong Kong Stock Exchange and the Far Eastern Stock Exchange. After two smaller exchanges were established in 1971 and 1972, the government intervened to prevent the formation of additional ones and, in 1973, established the Securities and Futures Commission. It imposed identical listing criteria on each exchange, removing an incentive for the es­tablishment of additional exchanges. Today, many stocks have dual listings. Listed securities include real estate, bank, trading, and shipping companies. Exchange membership may be individual or corporate. Trading is by auction with prices and offers to buy or sell listed on a trading board. The price of a board lot, which is comparable to a round lot, may not move more than four times its pre-established price increment from one transaction to the next. However, the opening price is not controlled. Trading commissions are not fixed, they are negotiated. There are emerging equity markets in India, Brazil and China. Perhaps the market that has emerged the quickest and has surprised everyone is The China Share Market. This is really two markets, the Shanghai Stock Exchange and the Shenzhen Stock Exchange. The overall capitalisation of the China Share market is $2.3 trillion and has become the second biggest stock market in Asia except for the Tokyo Stock Exchange. Two types of stocks are traded in the China Share Market: 'A' shares which are priced in Rinminbi Yuan, a share which started out life for Chinese investors exclusively but now allows some foreign institutional investors to trade in these 'A' shares. There are shares which are priced in dollars called 'B' shares which were originally for foreign investors however nowadays Chinese investors are able to trade in 'B' shares. Bonds and index funds are also serviced on the China Share Market. Вы уверены, что лицо у вас действительно круглое? Это можно проверить, измерив расстояние между скулами и от подбородка до лба. Если значения одинаковы, значит, у вас лицо круглое. Теперь ваша цель – визуально удлинить лицо. Это можно сделать с помощью челки. Thank you for your comments marketnoob and commodity tips. Good overview of the various exchanges. Would be helpful if there was some volume statistics or some sort of relative sizing information. Thank you 'dutchman'for your kind words. this is very informative. good idea. keep it up. GET YOUR TRADES DONE JUST SITTING IN FRONT OF YOUR SYSTEM GIVE click hurry up! There is always a stock market open for business somewhere around the world.